My name is Violet, I am 10 year old and I live in the USA. I ‘m a HUGE fan of your Mythical 9th Division series. I LOVE the 3 yetis Saar, Albrecht, and Timonen. They are all so cool that I can’t choose which one is my favorite. I like that when Saar is in angry mode, he’s the strongest of them all. Albrecht is kind of like me, because I like technology. I like Timonen because he can be silly and serious at the same time. My favorite books are 3 and 4, The Magma Conspiracy and The Alien Moon. Although all the books are marvelous, I like these the best because in The Magma Conspiracy Timonen shows a surprising act of leadership, and in The Alien Moon I like the aliens they meet. I was heartbroken when I finished the last book because there aren’t any more. I was happy to discover your “Long Lost Mythical 9th Division Story.” I could I could read Mythical 9th Division books forever they’re so great. May you please start a new book, or two, or three…? That’s so lovely to hear. Thank you for leaving a message for me. 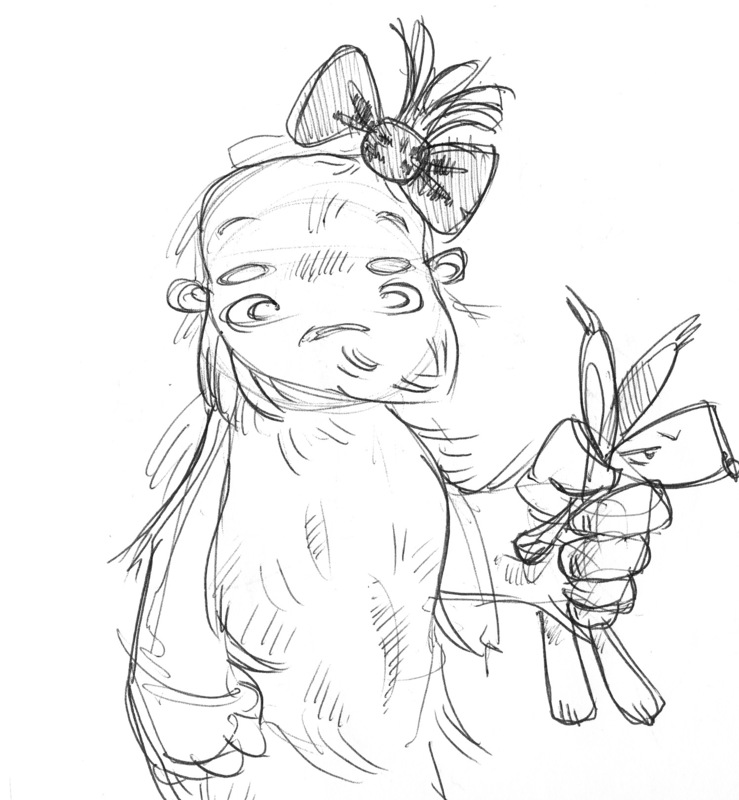 I do have many other stories about the Yetis in my notebooks, so I may still flesh them out for new books! I must admit, i always find it hard to know which yeti is my favourite. I can say for sure that Timonen is my favourite to write about, especially when he’s being rude to Saar, and likewise when Saar is being rude to him. I miss writing adventures for these three characters, so I promise, at some point, they will return!